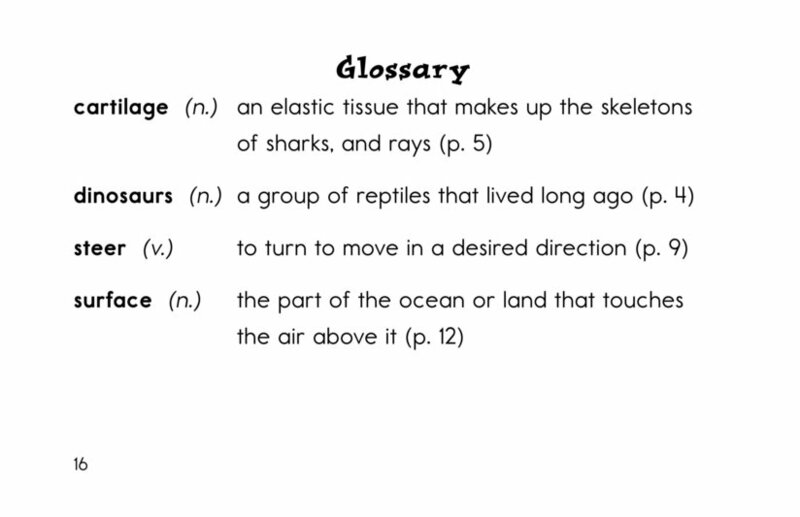 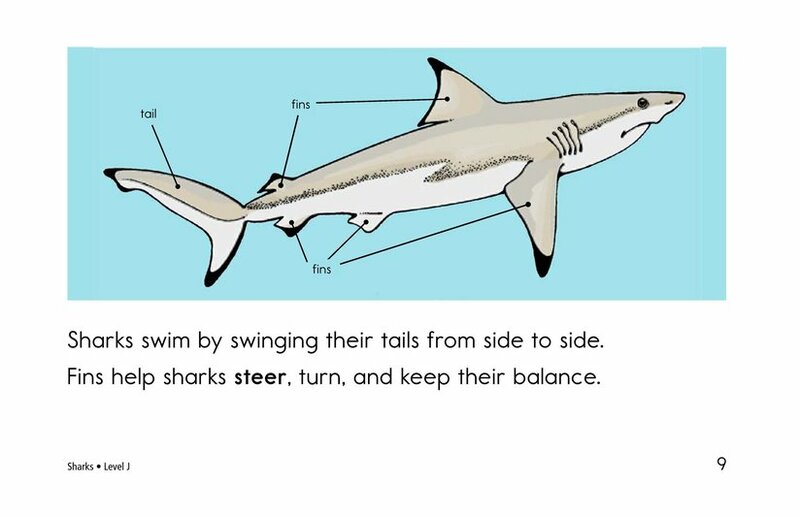 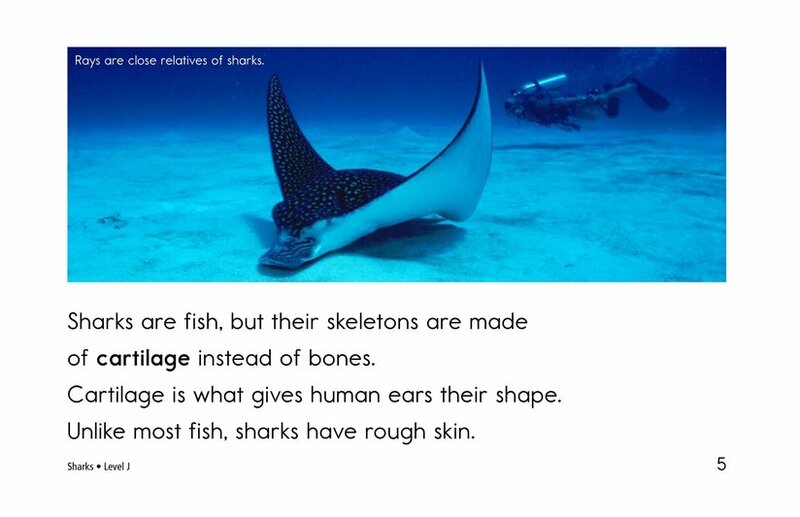 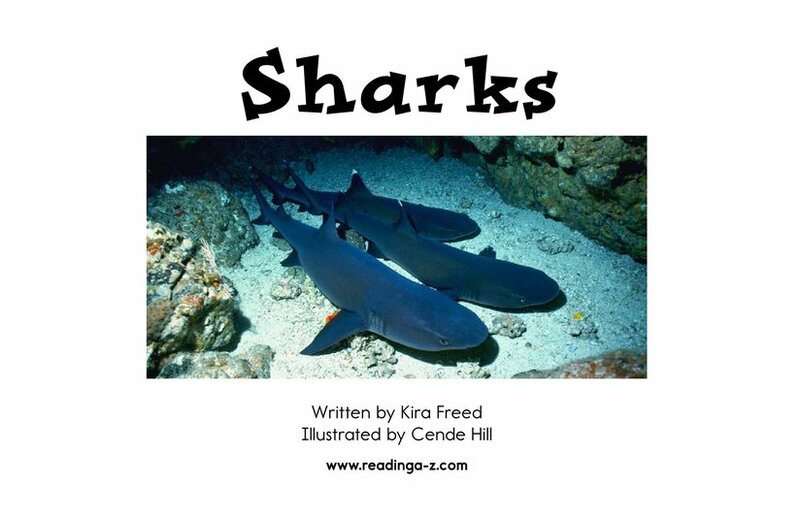 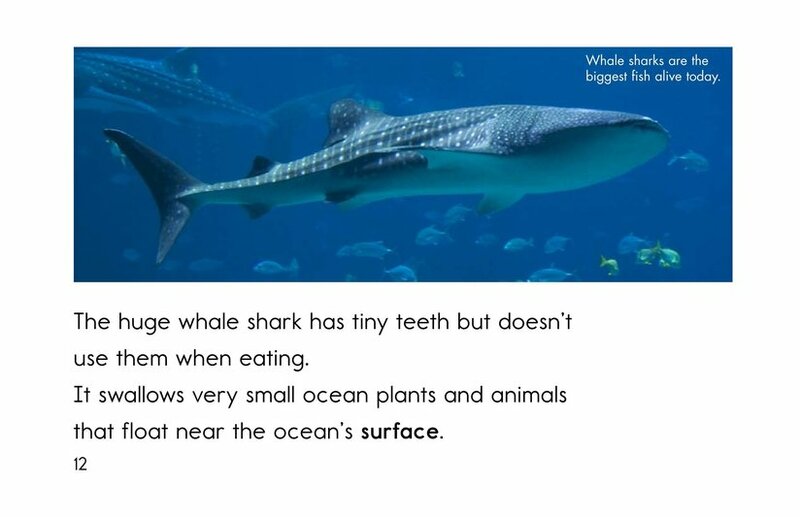 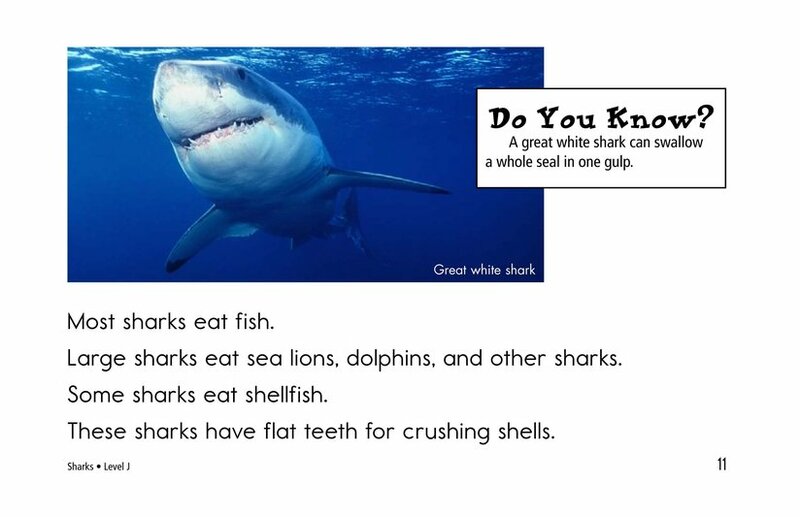 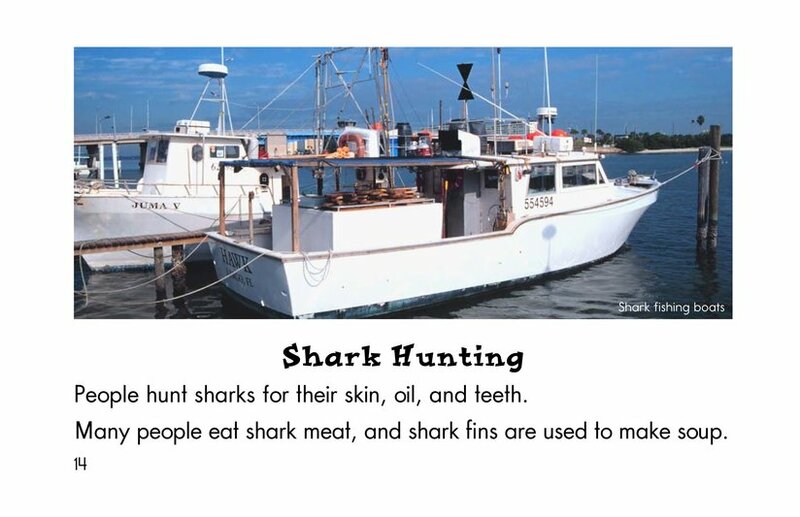 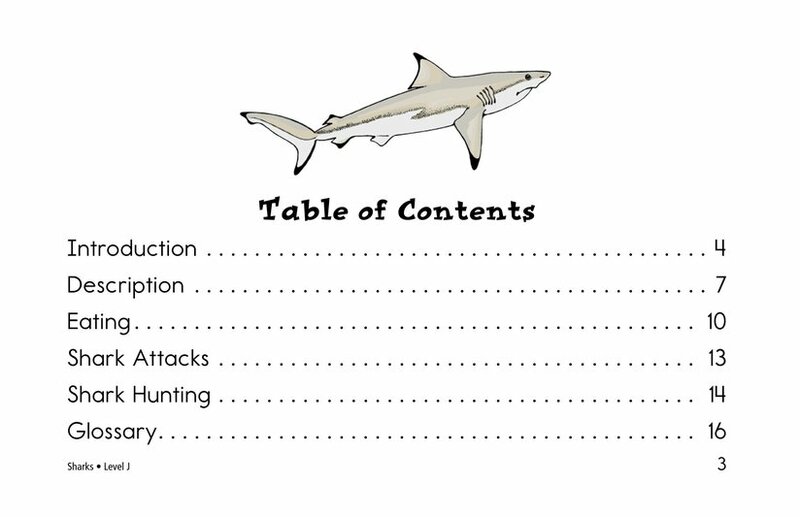 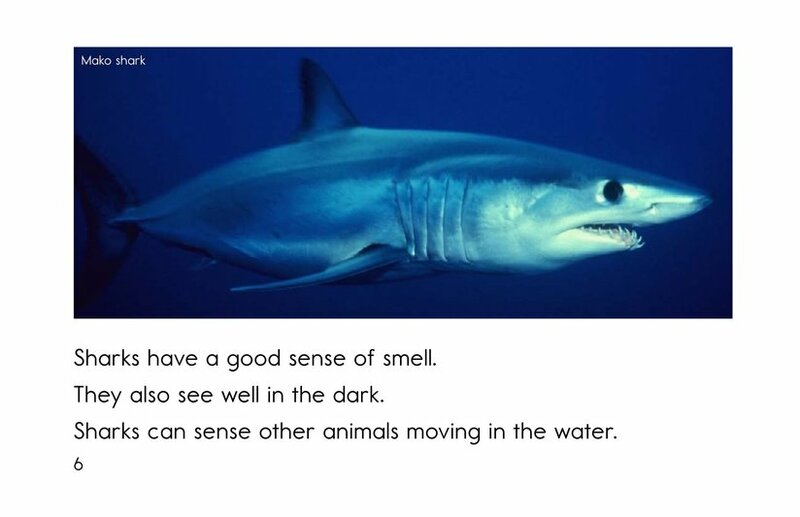 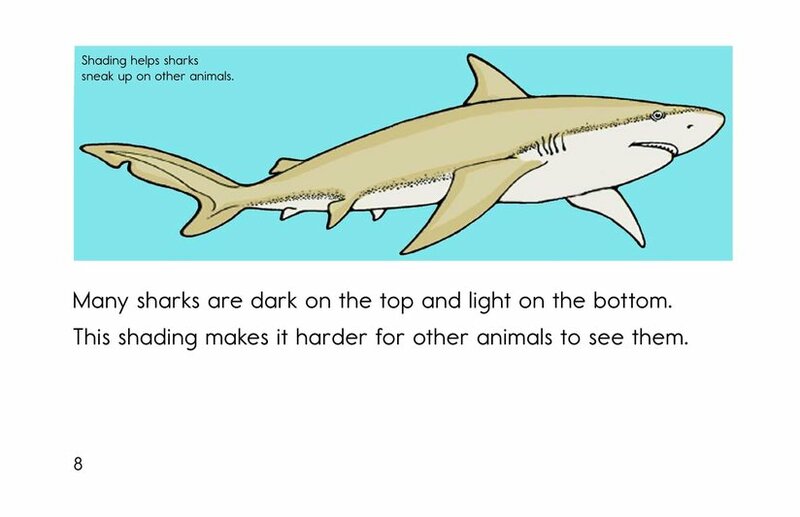 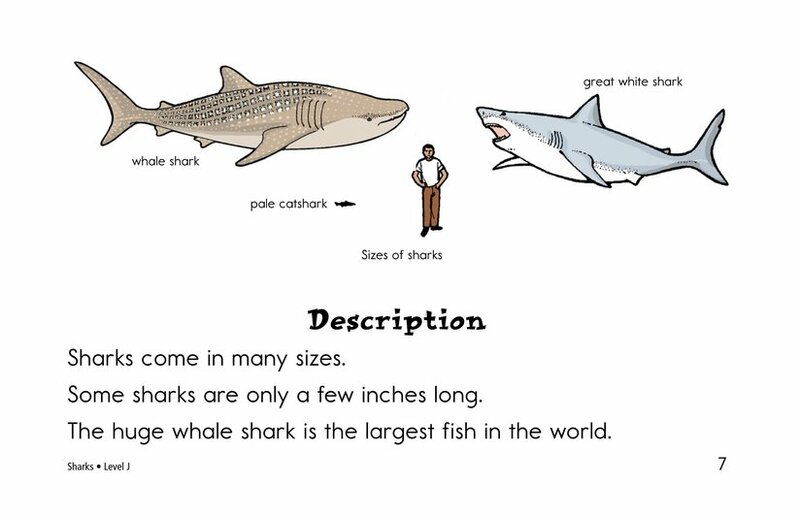 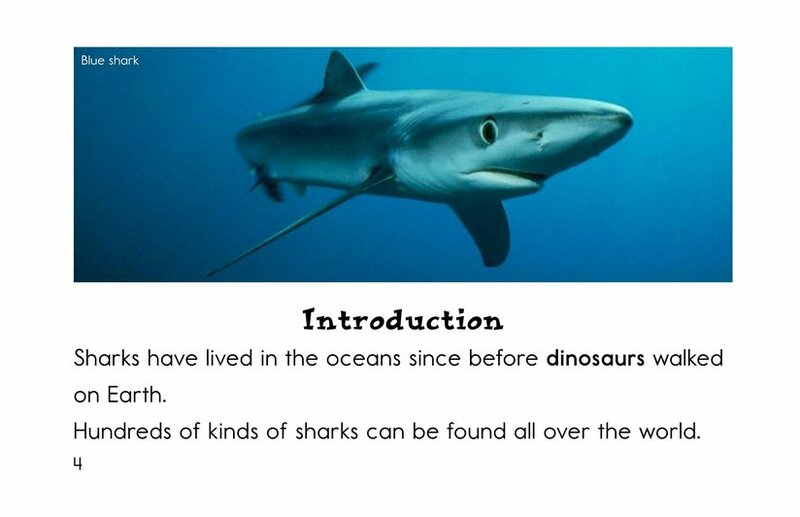 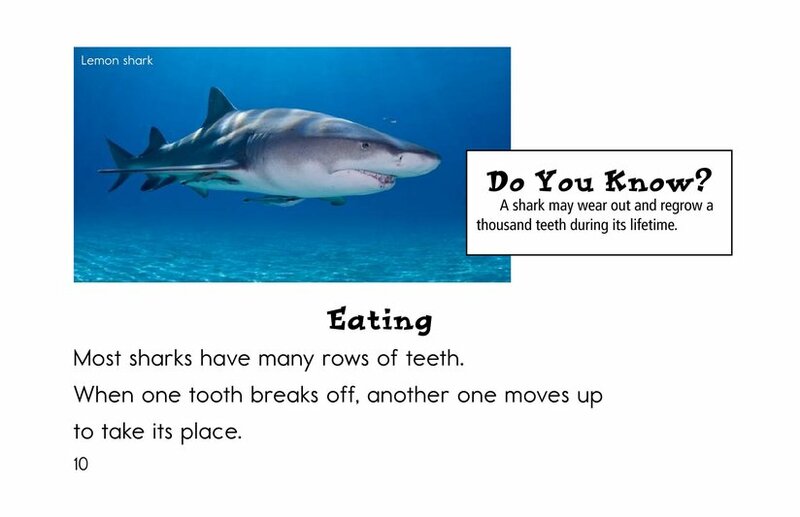 Sharks describes the physical appearances, eating habits, and attack capabilities of sharks. 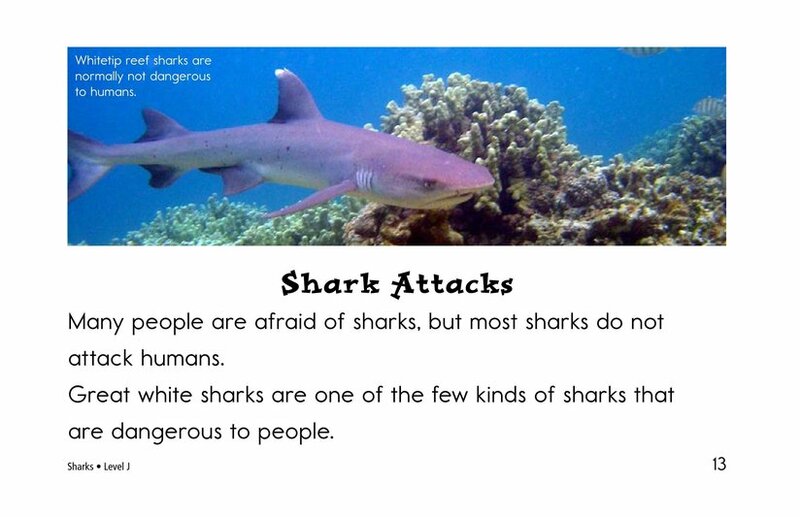 Although sharks are thought of as killers, most really are not. 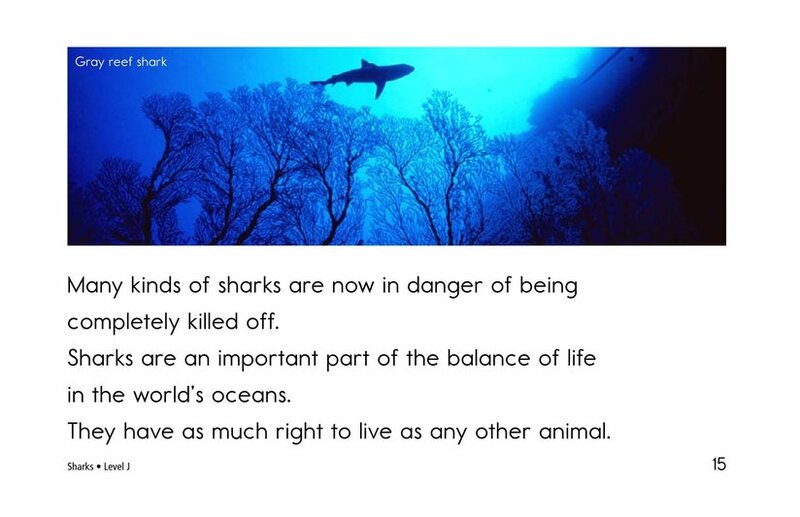 Some sharks are near extinction and need protection. 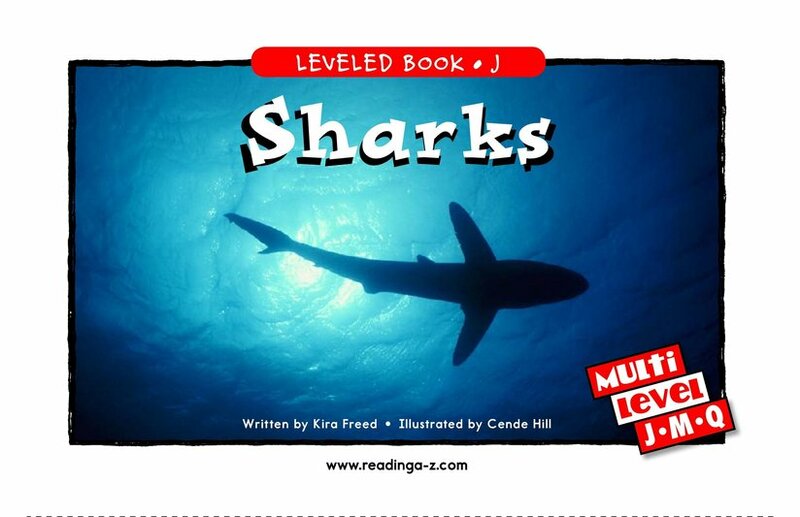 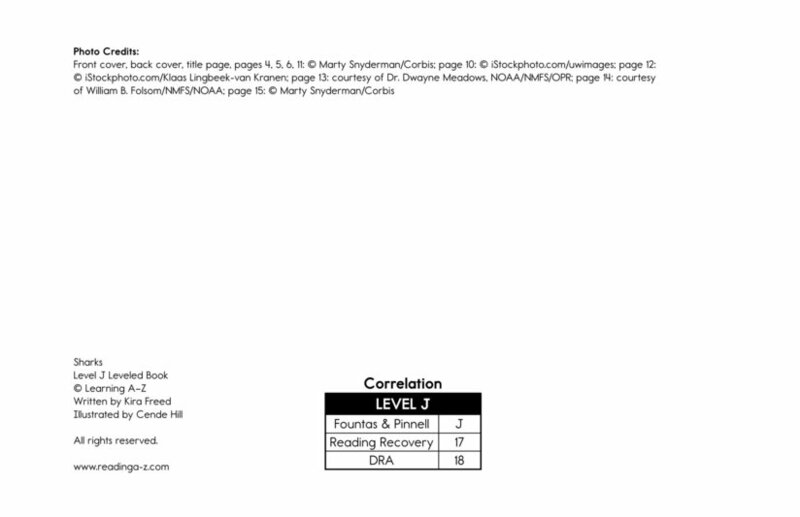 Book and lesson also available at Levels M and Q.